Have a Google WiFi system in your house? Or maybe another mesh network by Lenovo, Netgear, or Cisco? Well, most of that can be attributed to the launch of an independent company named Eero back in February of 2016. Eero is making a new splash in the market today but it’s not technology related. It is being bought by Amazon. 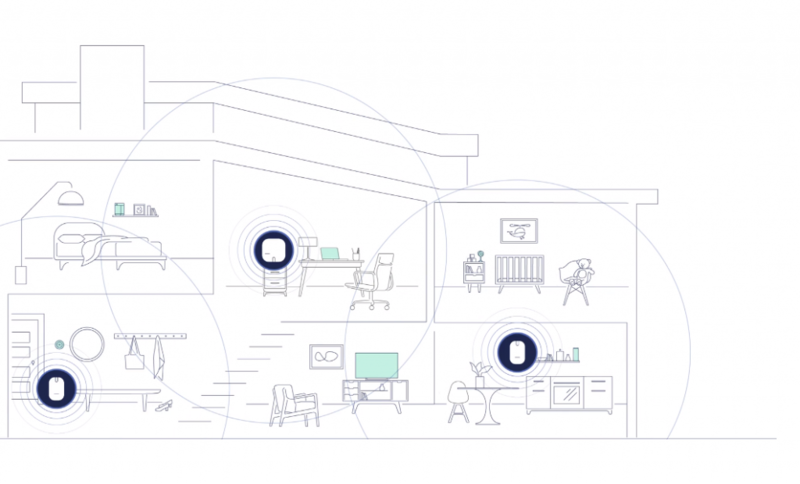 For those that don’t know, Eero creates a hybrid network where all routers and access points are a blurred line. 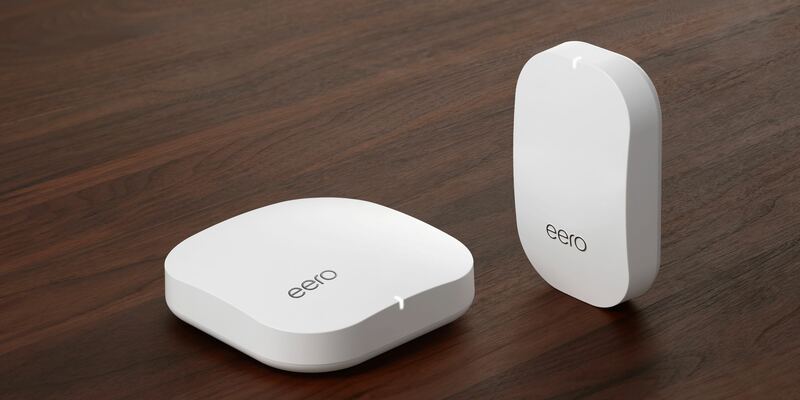 Each Eero unit acts somewhat as both. Together they blanket your home in individual access points to extend the network while sharing the same WiFi credentials. This offers you extended coverage from room to room in less than 10 minutes without advanced setup. Both companies have yet to disclose the value of the acquisition of Eero, but this marks the 3rd payout in less than 18 months for connected homes including Blink for $90 million and Ring for $1 billion.